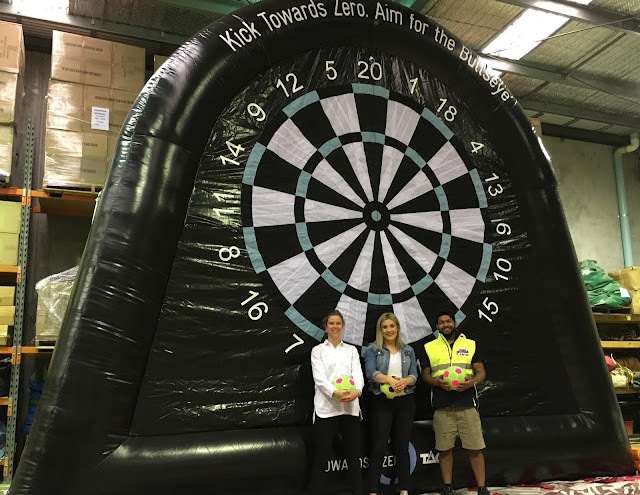 Each and evey unit that leaves Giant Inflatables is made with the highest quality materials and ship with safety assurance that is up to stringent Australian standards. 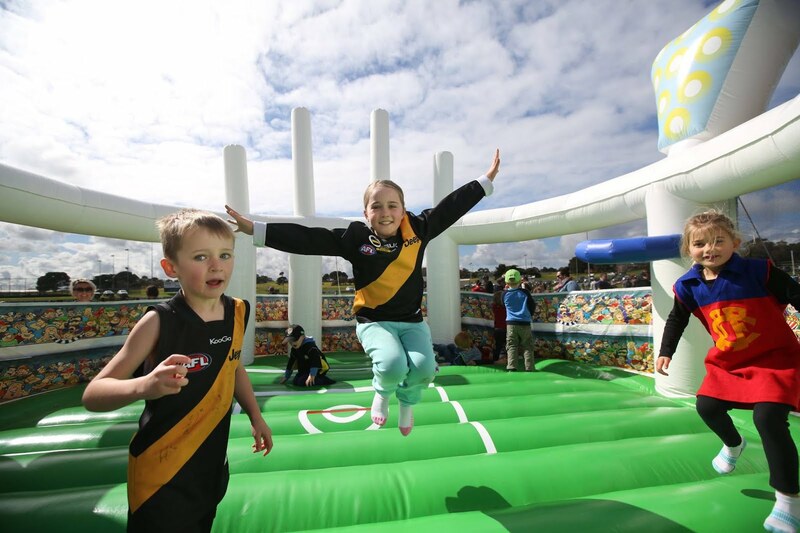 This is why in 2017 the official AFL playground celebrated its 5th year of play. 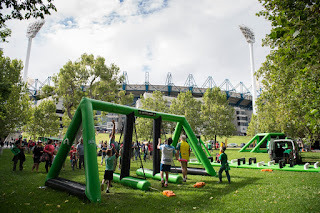 Each week at the MCG fans will find the official AFL playground on the grounds outside the famous stadium, complete with all manner of inflatable products produced by Giant Inflatables, and still going string 5 years down the line. 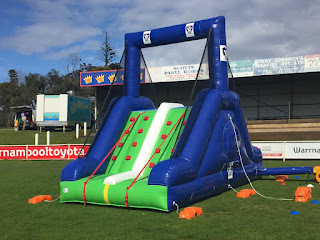 With 20 years of industry experience, Giant Inflatables prides itself on outstanding service and unparalleled knowledge of the sports marketing industry. We work in conjunction with our clients, who provide us with their ideas, and compliment that with our years of experience. Together every client will receive a unit that is beyond expectations, creating memorable and unique brand activations. Along with a history working in the sports marketing industry, Giant Inflatables ensures that units are made to Australian Safety standards. 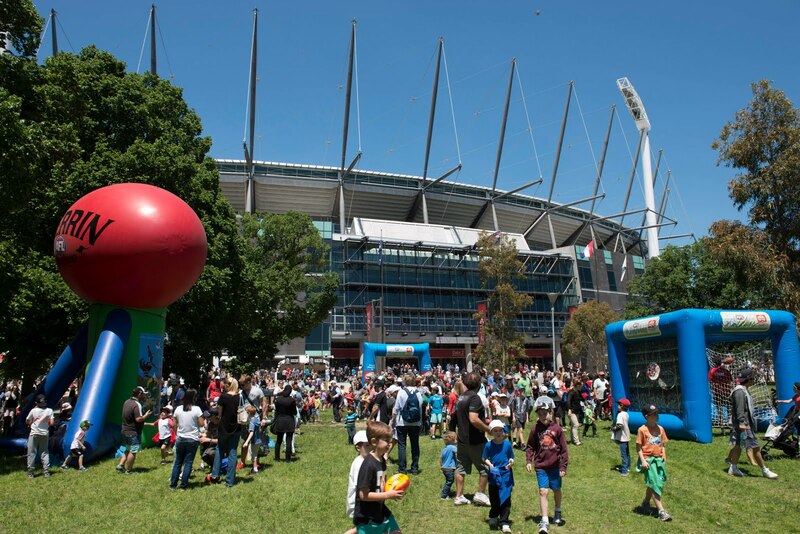 As an Australian owned and operated company, we have the resources to cater to any client, no matter the requirements, a feat that our Chinese competitors struggle to achieve. 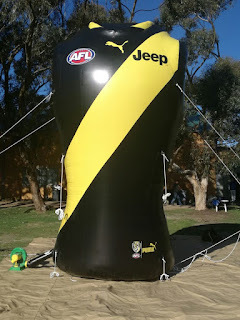 Years of safety ratings and research have resulted in state of the art tether points that are unique to Giant Inflatables. 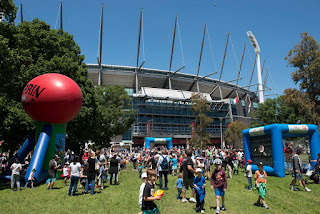 Out TTT (Tried Tested Trusted) stamp, is trusted by many Large Scale organisations such as Cricket Australia, Tennis Australia, The A League, Caltex, Shell, Red Bull, Toyota, Mcdonalds and many more. 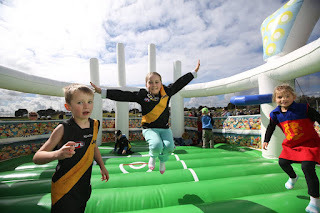 Giant Inflatables is the Number One Marketing and Sports Inflatables supplier for a reason, so contact us today!